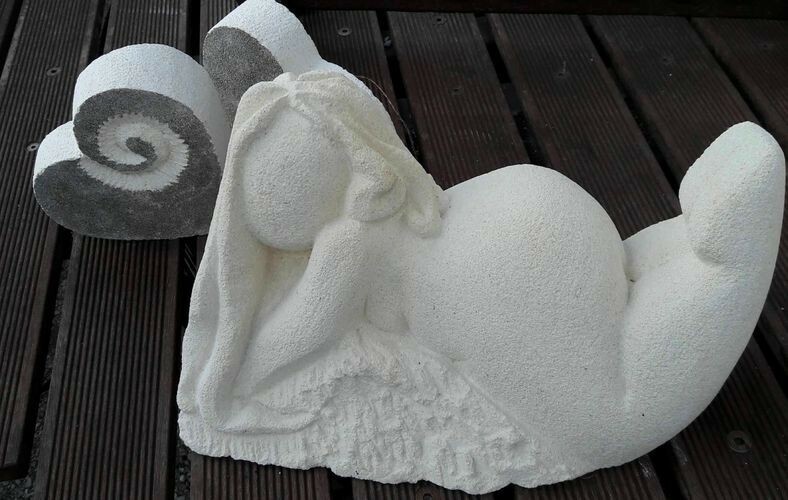 Push your imagination and carve a sculpture in limestone, figurative or abstract. Could be something for your garden or for a gift. All materials supplied including tools and stone.